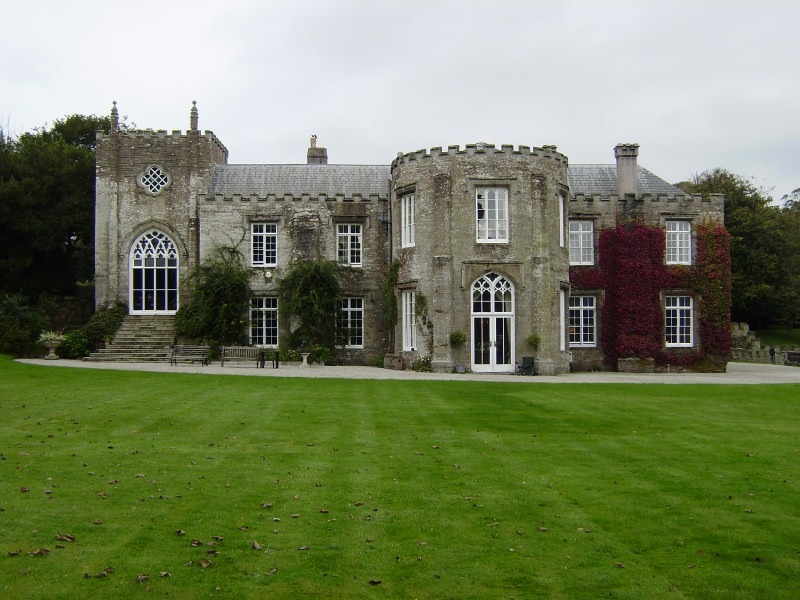 On the upper end of Padstow lies Prideaux Place, an estate that is familiar to lots of Germans, since it was used in a big number of Rosamunde Pilcher films. This is a very German thing, since Rosamunde Pilcher is not as well known in England as Daphne du Maurier. The German TV station ZDF made her popular by producing more than 110 films after Rosamunde Pilcher books, although not all of them were filmed here. For Peter Prideaux-Brune, the owner, this is paying out doubly, besides the income from the filming this attracts lots of tourists; in the popular Rosamunde-Pilcher-tours the visit of Prideaux Place is a definite must.